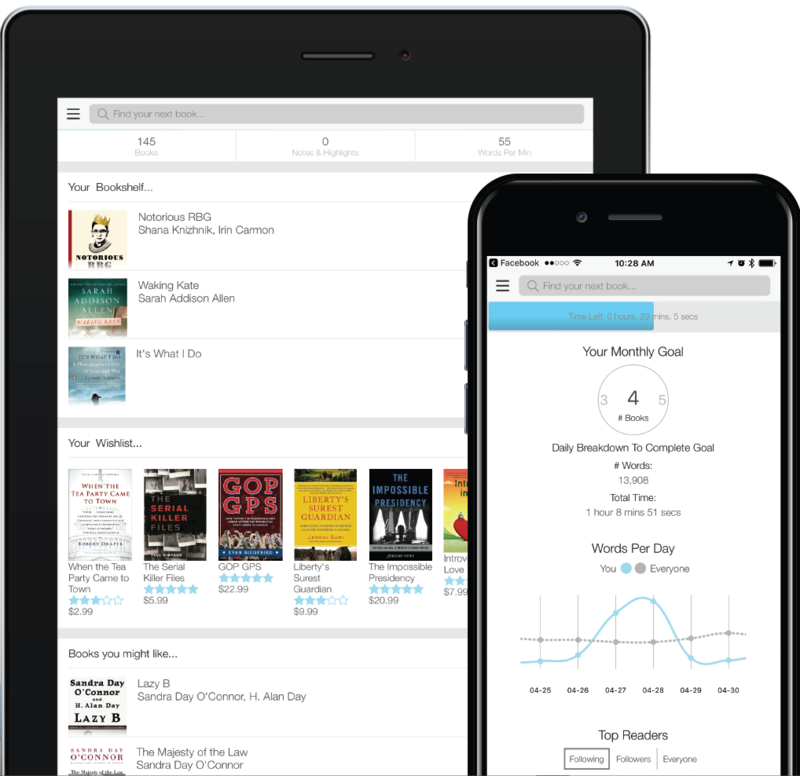 Help attendees make the most of your event while you make the most of your attendees through continued interaction, data aggregation, and eBooks. Continuously collect data before, during, and after your event. Strategically track and measure event engagement with Readership Analytics. Engage with attendees through eBooks, reinforcing event messaging.